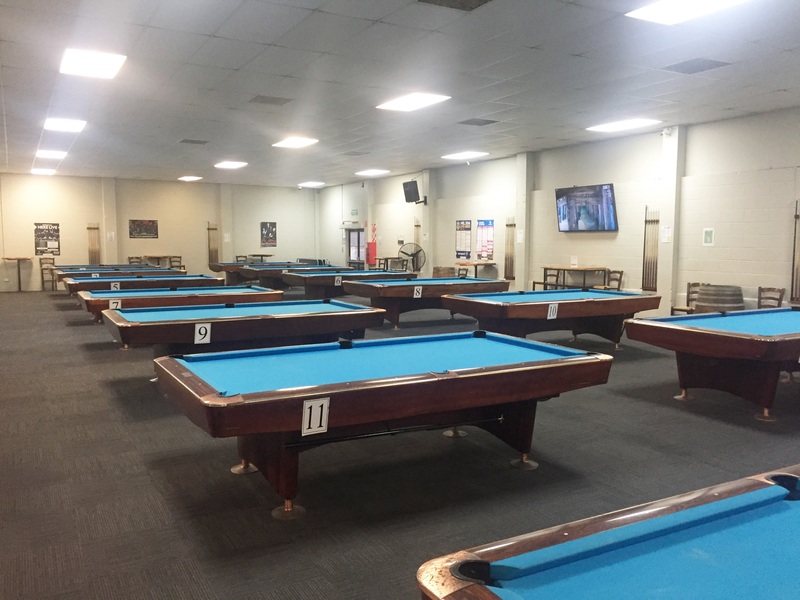 Massé Pukekohe is nesttled right in the heart of the Pukekohe township and is the home to a total of sixteen 9 foot tables and seven valley table. 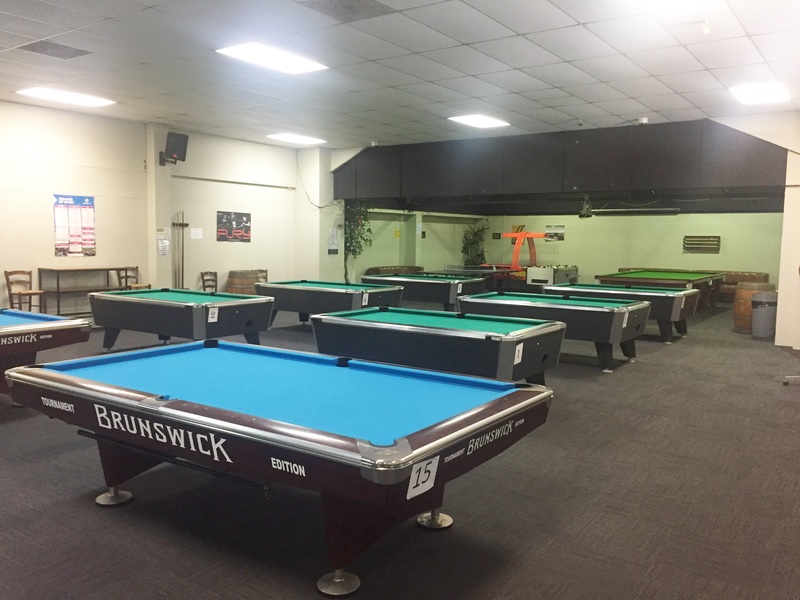 The seven 7 foot Valley tables that are the same as those used in the VNEA World Championships in Las Vegas each year and 1 full size snooker table. 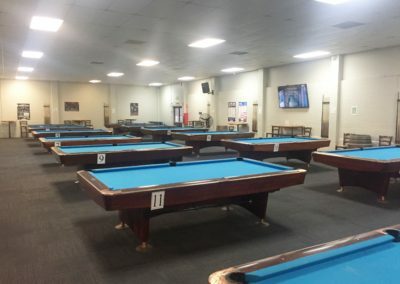 The Club has darts, foosball, table tennis and an air hockey table. We also have two big screen TV’s and a projector to watch live sport. 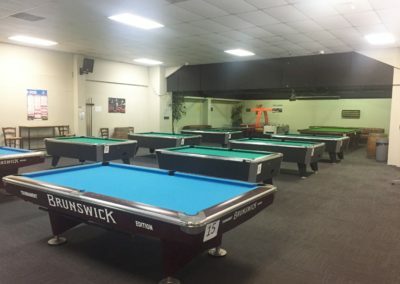 Every Friday night Massé Pukekohe has a Quiz Night competition starting at 6:30pm where teams of 3 or more can enter to win a $50 bar tab and more. The Club offers a range of alcoholic and non-alcoholic beverages, snacks and hot food such as pies and lasagne toppers.